Guru Daniel shared this Kuku Bima energy drink ad with some of us Inner Wave folk, so I thought I’d share it with others. Kuku Bima translates as Bima’s nail and is an alternative name for the curved blade known as the kerambit. 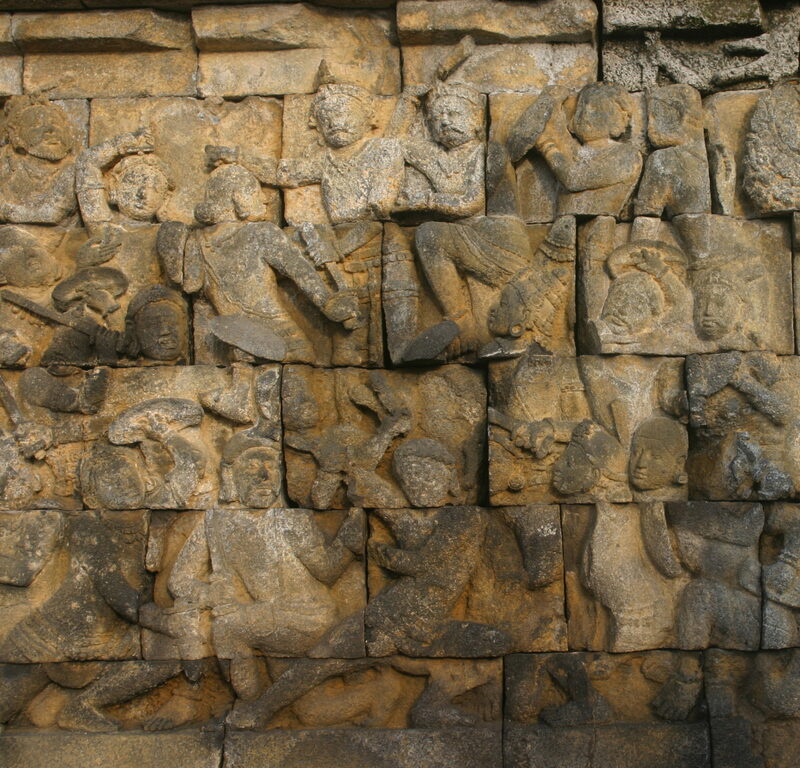 As for the meaning of Bima, I have no idea if it refers to the city in West Nusa Tenngara or if it refers to Bhima the second of the Pandava brothers from the Mahabharata. I suppose it could be neither of those explanations. Thinking back on my time in Yogya, I feel like the most common commercials were for Indomie (instant ramen noodles), energy drinks, and of course cigarettes. So it’s only appropriate that I post a couple of silat + cigarette ads here. Given that all my Pencak Silat teachers are rabid chain smokers, it could be that there’s more truth in advertising in the Bentoel and Dji Sam Soe ads than in the Kuku Bima one.